Jack Hanna’s Into the Wild series takes viewers on excursions around the world through the eyes of America’s most beloved animal adventurer and his family. He recently made an appearance in Africa, and now Orient-Express Safaris has made it possible for U.S. travelers to re-create his adventure through the new 11-day “Heart of Africa with Jack Hanna” package. 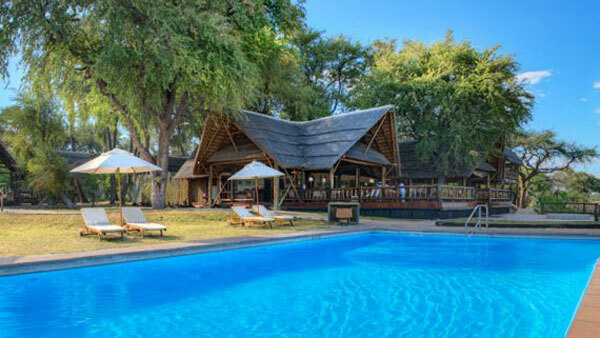 Starting point is Johannesburt, where guests receive a private transportation to their hotel, The Westcliff, which overlooks the Zoological Gardens and a welcome dinner with the hotel’s safari guide at the property’s La Belle Terrasse restaurant, the 11-day journey continues in Botswana, where safari actually begins. 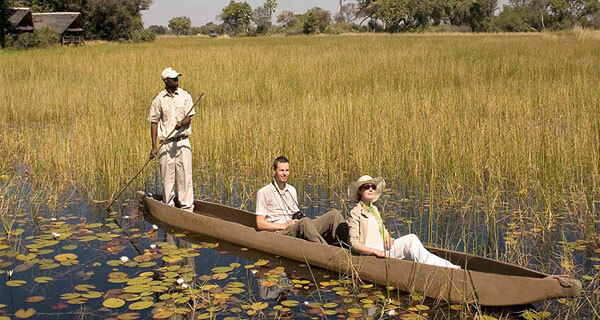 Guests are accommodated at the remote Eagle Island Camp, a coveted area on the island of Xaxaba, home to over 1,100 animal, fish, bird and plant species native to the Okavango Delta ecosystem. Safari include the chance to view Africa’s Big Five (the African elephant, rhino, leopard, lion, and the Cape buffalo) from a safe distance, refreshing cocktails at the Fish Eagle Bar overlooking the Xaxaba Lagoon, and an open-aired helicopter flight for spotting and photographing Africa’s diverse wildlife. 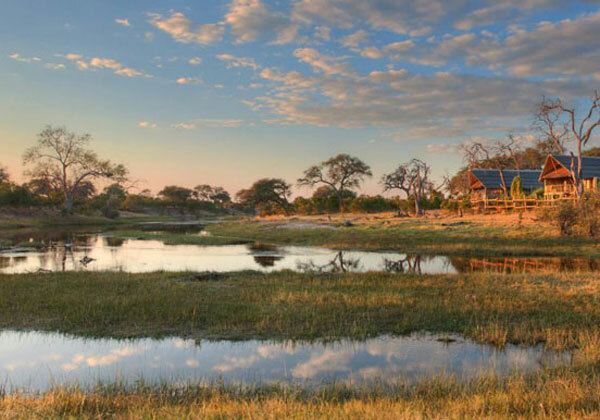 Khwai River Lodge, nestled on the edge of a Leadwood and fig tree forest amidst the Moremi Wildlife Reserve is the place where adventure continues. 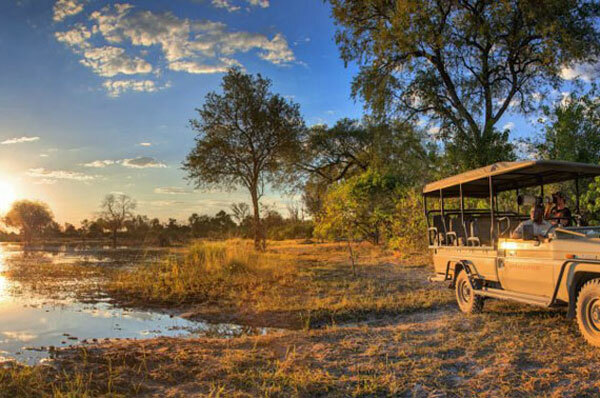 Guests can enjoy in wide range of activites such as after-dark spotlight safaris with special night vision goggles which are offered in open-aired Land Cruisers, while leisure time can be used for a massage or body wrap at the Lodge’s spa facility, or in the privace of their own tents. 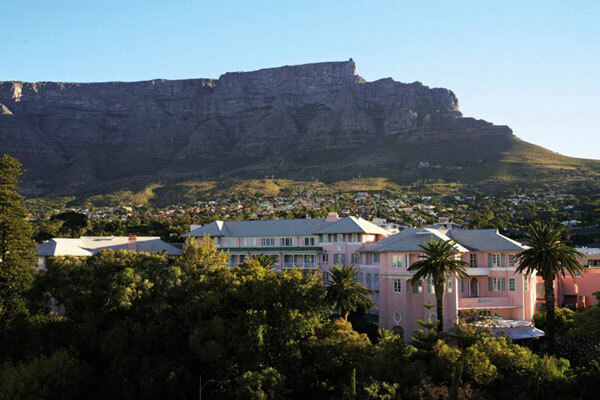 The African expedition will culminate with a visit to Cape Town, with accommodations provided by the Mount Nelson Hotel. If you want to follow in Jack Hanna’s footstep and to travel in Africa, but without sacrificing the everyday luxuries, this package is the right thing, especially knowing that it will support the Elephants for Africa Foundation. 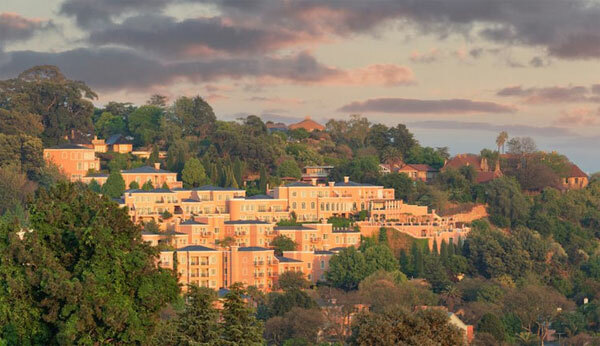 Package prices start at $9,450 per person, including the continental airfare and accommodations.